Texas Restaurant Supply is a family owned and operated company bringing more than 35 years of combined experience in the restaurant, food service and related industries to the internet sales marketplace. 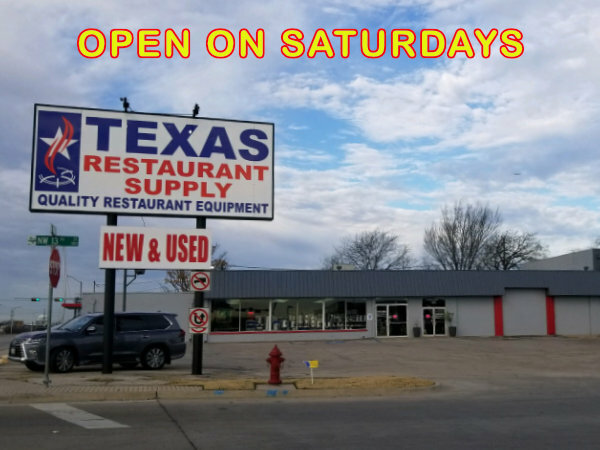 Texas Restaurant Supply offers a wide variety of quality, new and used restaurant equipment, kitchen supplies, furniture and decor. 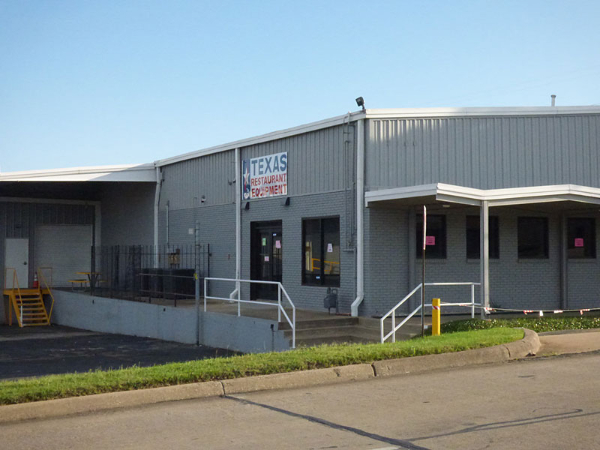 With 2 retail store front, located in Grand Prairie TX and Irving TX, along with our online store, Texas Restaurant Supply is ready to service your restaurant supply needs throughout Texas and nationwide. Texas Restaurant Supply buys and sells restaurant equipment in Texas and nationwide, with inventory arriving on a daily basis. This inventory is made available to you through our online catalogue and our retail storefronts. Whether you need to buy or sell one piece, or the contents of an entire restaurant, Texas Restaurant Supply is your resource for late-model restaurant, bakery and bar equipment. 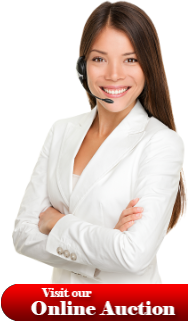 Call today to speak with a restaurant equipment specialist. 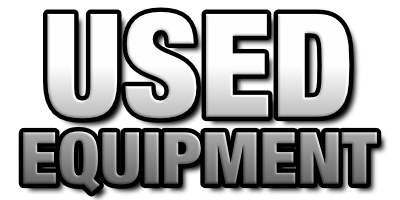 Top Quality, Pre-Owned Bar, Supermarket, Hotel & Restaurant Equipment! The Finest Quality Bar, Supermarket, Hotel & Restaurant Equipment! 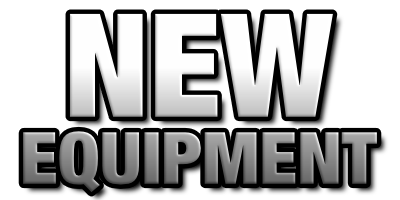 We sell and ship new & used Equipment NATIONWIDE!